In my opinion, we are in the midst of a food revolution. 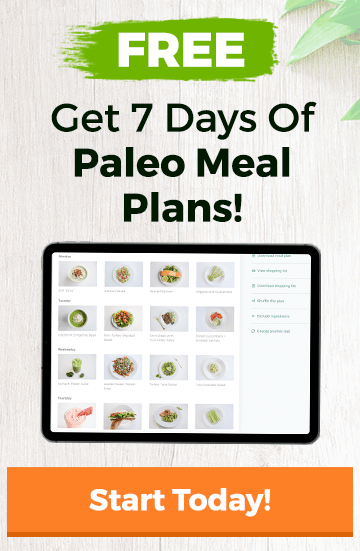 We, as a society, are making our way back to valuing the way we eat; locally-grown and seasonal foods that nourish our minds, bodies and the environment are at the top of many people’s priority list. And what better way to support this revolution than by becoming a frequent visitor of your local farmer’s market! All over the country, farmer’s markets offer communities easy and accessible ways to purchase fresh, local food. But if you’re a farmer’s market junkie like me, I’m sure there’s been a time when you’ve been scoping out the vegetables and there’s one that looks totally weird. You have NO idea what it is – much less how you would cook with it. I’ve been there. And, more often than not, these veggies end up being delicious AND nutritious – despite their interesting appearances. 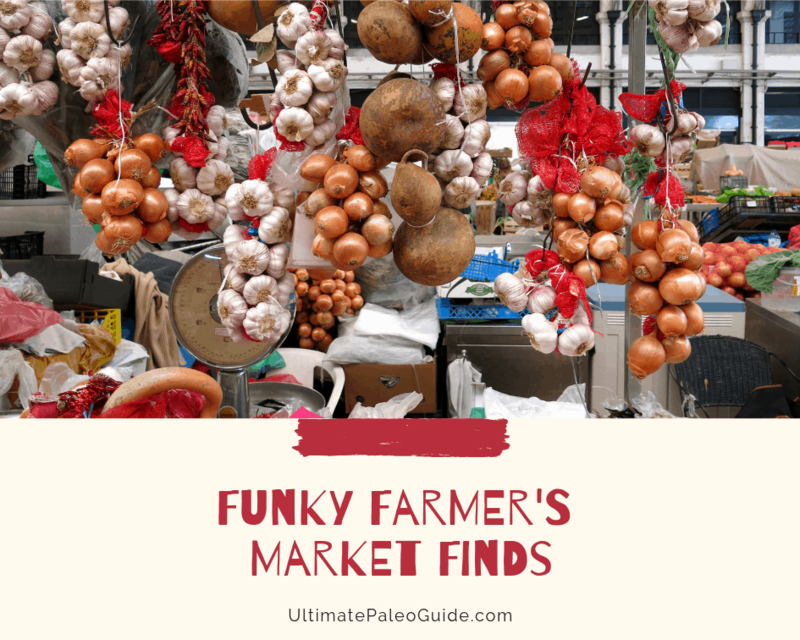 Keep reading to learn about four veggies that are commonly passed up at farmer’s market stands, and prepare yourself for the next time you see one of these funky finds! No, it’s not an octopus, an alien or a spaceship – although it kind of looks like some weird mix of all three. You may have seen it at your farmer’s market and thought to yourself “what do I even do with this?” I’ve had that same reaction. There’s no need to turn your back on the mysterious vegetable. Kohlrabi is super versatile – eat it raw, cooked, in a pie or fry form. It is a member of the brassica family (essentially a distant cousin to the more famous cabbage, broccoli, Brussel sprouts, etc) and delivers a hefty punch of nutrients like potassium, calcium, manganese and antioxidants. Also – FIBER! Fiber helps lower cholesterol, stabilize blood sugar levels and well as promote bowel health. And we all know that we could use more of that in our lives. Peel off the tough outer layer of the vegetable (a sharp knife will do the trick.) If the greens are still attached, you can sauté them up like you would with other greens or eat them raw in a salad. 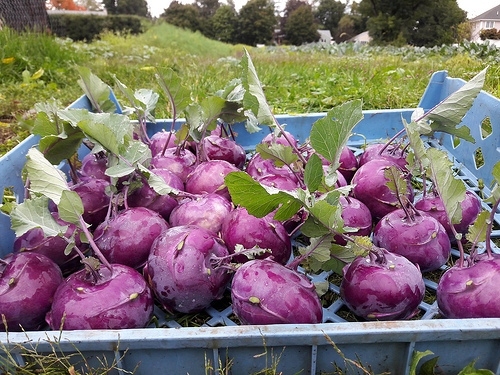 Popular cooking methods for kohlrabi include roasting, steaming or using in a soup, but you can eat this funky veg raw too! One look at celeriac (or celery root) and you may think you’re suddenly at Hogwarts in Professor Sprout’s Herbology class. 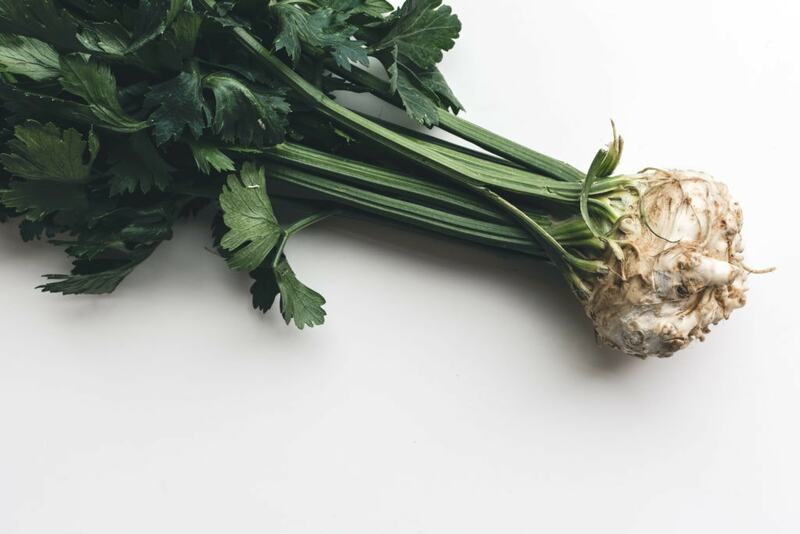 Celeriac is about as visually appealing as the infamous Mandrake root, but its flavor shouldn’t be passed up! An interesting blend of celery and parsley, the flavor and white, creamy flesh of the vegetable is the perfect alternative to potatoes. And bonus – this root is loaded down with vitamin K which helps your body heal from injury and improves bone health! Not to mention, it has its fair share of B vitamins that are essential for proper enzyme function and stress management. When preparing, be sure to remove the tough outer skin first. Celeriac is most commonly known as the main ingredient in remoulade – where the raw vegetable is tossed with mayonnaise and Dijon mustard. But there are so many other options! Mash it, roast it, or include it in stews. It has very similar applications as other root vegetables. These are almost too pretty to eat! Almost. You can find these spiral-y, beautiful greens at your spring farmer’s market. They are foraged in the wild and among some of the first vegetables to pop up in the spring. 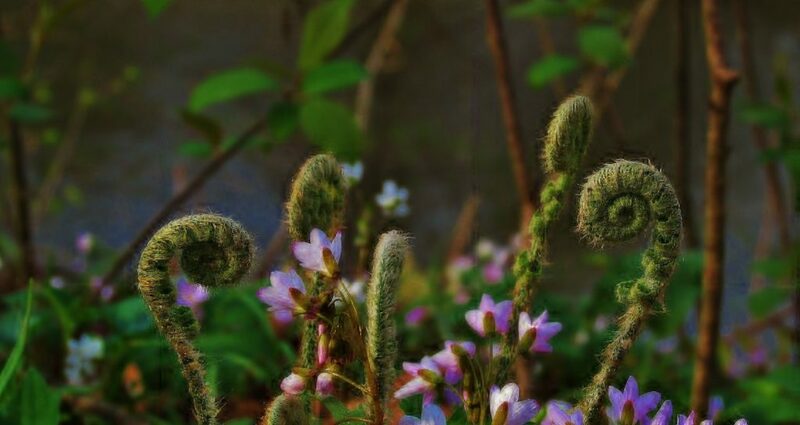 The fiddlehead is actually a shoot from the ostrich fern and has a unique grassy flavor that some people say resembles asparagus or green beans. Delicate fiddleheads pack a powerful nutritional punch. In fact, 100 grams of fiddleheads carry 120% of your recommended daily intake of Vitamin A – an antioxidant that benefits your bones, skin and eyes. Research has also shown that fiddleheads are high in omega-3 fatty acids which are supportive of cardiovascular health. This is important – DO NOT EAT THESE RAW. YOU MUST AND STEAM OR BOIL THEM BEFORE USING. Raw fiddleheads have been linked to some food-borne illnesses, so be sure to wash them thoroughly and then steam/boil them for 15 minutes before cooking. After doing this, fiddleheads are great sautéed with other spring seasonal favorites. They also go well in soups, included in a stir-fry with other vegetables or grilled. Believe it or not, the sunchoke is a species of sunflower! Although the vegetable may look more like a potato, the sunchoke is actually the edible root stem of a variety of sunflower. The name sunchoke comes from the fact that the starchy tuber tastes similar to an artichoke. And like celeriac, sunchokes make an awesome alternative to potatoes. 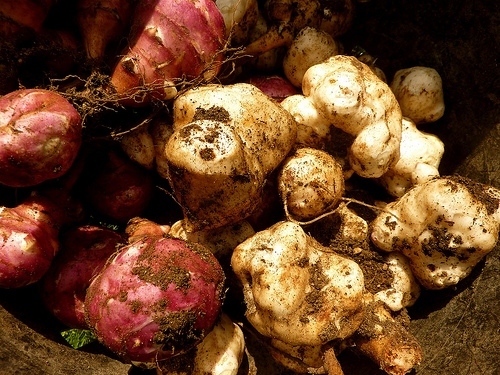 Sunchokes are a great source of inulin – a prebiotic. 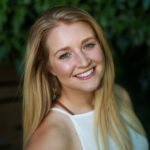 The importance of your gut microbiome is becoming more and more apparent, and prebiotics play a role in keeping your gut flora healthy and happy. Prebiotics, like inulin, essentially feed your gut bacteria because the bacteria can consume and ferment it. When your gut flora is working properly, it has positive impacts on vitamin and mineral absorption, short-chain fatty acid production in the colon, and the production of more beneficial bacteria. You can usually find sunchokes at your local market in the fall and winter. These vegetables can be eaten raw or cooked. You can grate them into salads, roast them, grill them, include them in soups and stews, mash them or make them into fries. So there you have it. These funky finds might look a little different – but they are most definitely delicious and should make it on to your plate sometime. Go wild!